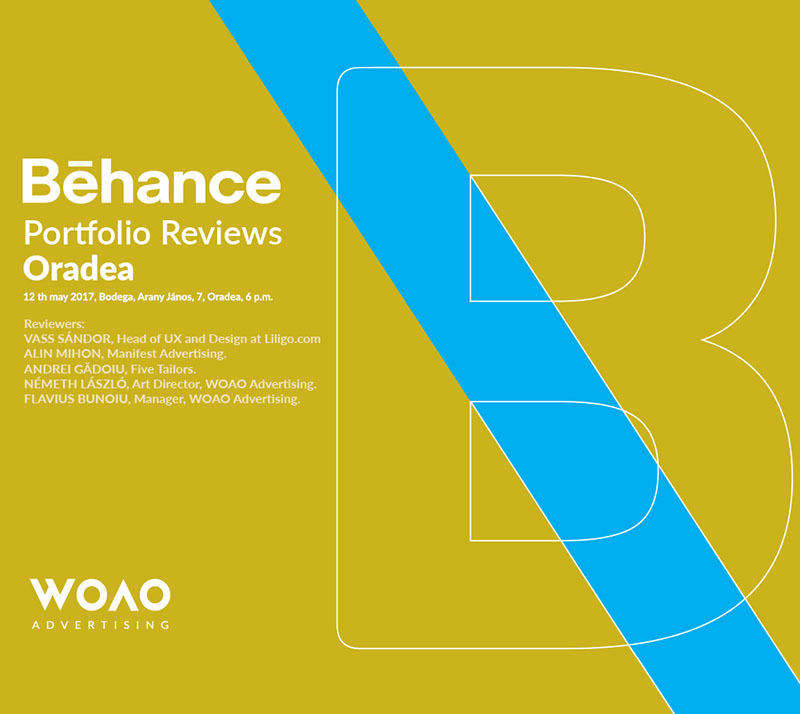 Twice a year, Behance presents the Portfolio Week, a series of unprecedented events organized by volunteers. These events have spread throughout the world, in hundreds of cities, to bring together creative professionals. 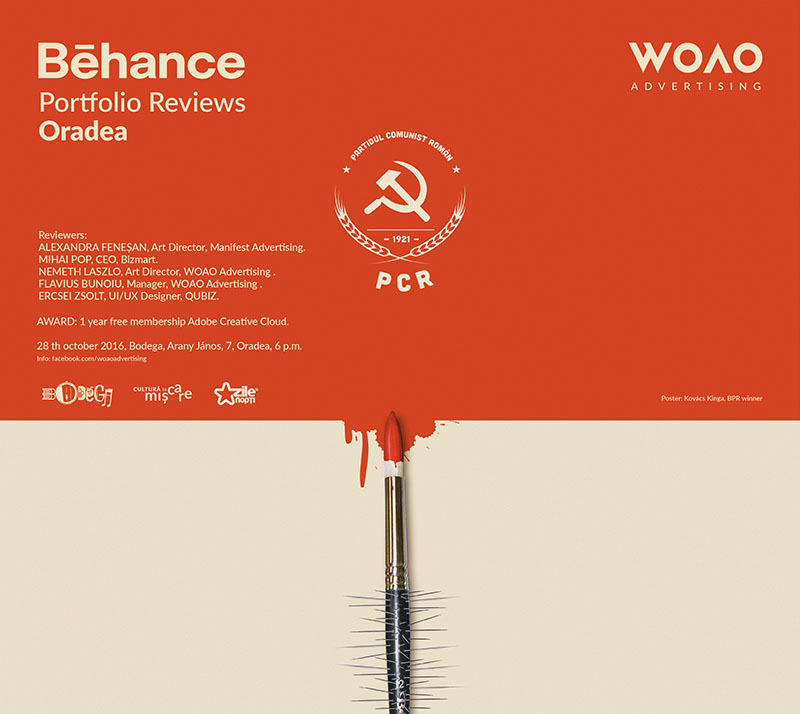 This is the third edition in Oradea, Romania. 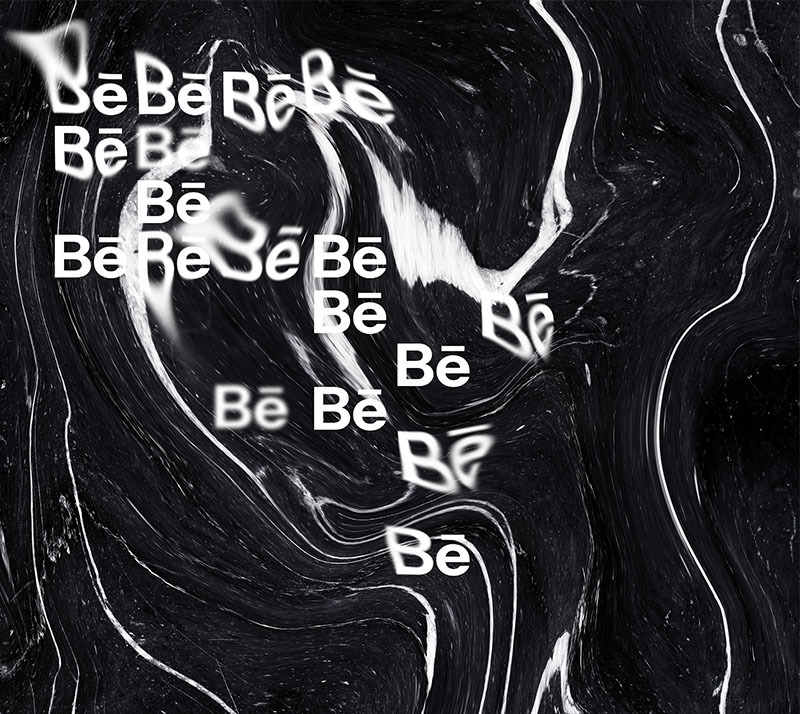 Twice a year, Behance presents the Portfolio Week, a series of unprecedented events organized by volunteers. These events have spread throughout the world, in hundreds of cities, to bring together creative professionals. This is the second edition in Oradea, Romania. 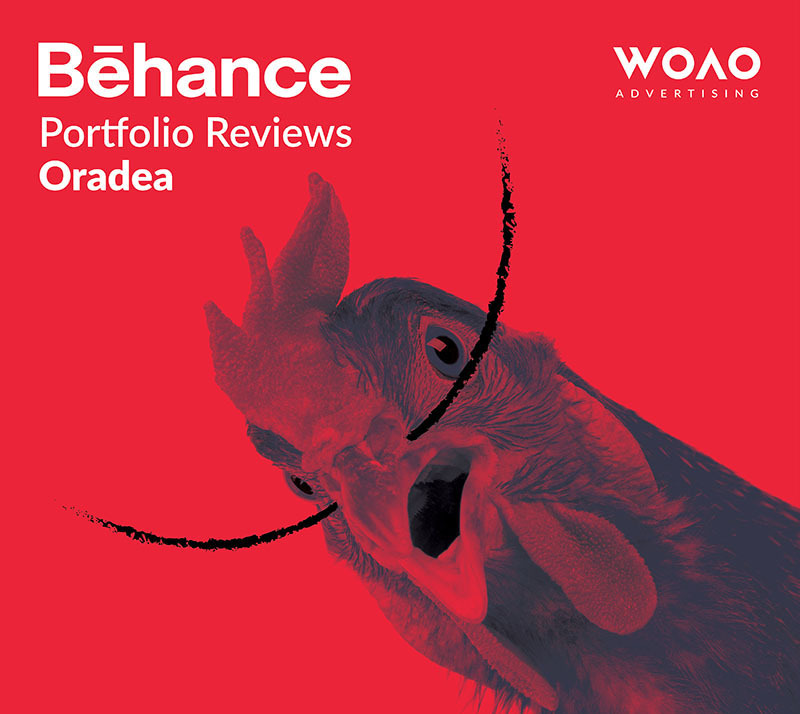 Twice a year, Behance presents the Portfolio Week, a series of unprecedented events organized by volunteers. These events have spread throughout the world, in hundreds of cities, to bring together creative professionals. This year we bring this event to Oradea, Bihor, Romania.